Thank you for your interest in Ashland University, one of the top graduate schools in Ohio. Use this application if you’re interested in pursuing one of our online programs or our on-campus graduate programs, certificate or licensure programs, or other graduate courses. This application may also be used by those not interested in pursuing a degree, but who wish to take traditional coursework for educational enrichment as non-degree students. For those interested in enrolling in a Professional Development Services (PDS) workshop, a Graduate School application is not necessary. 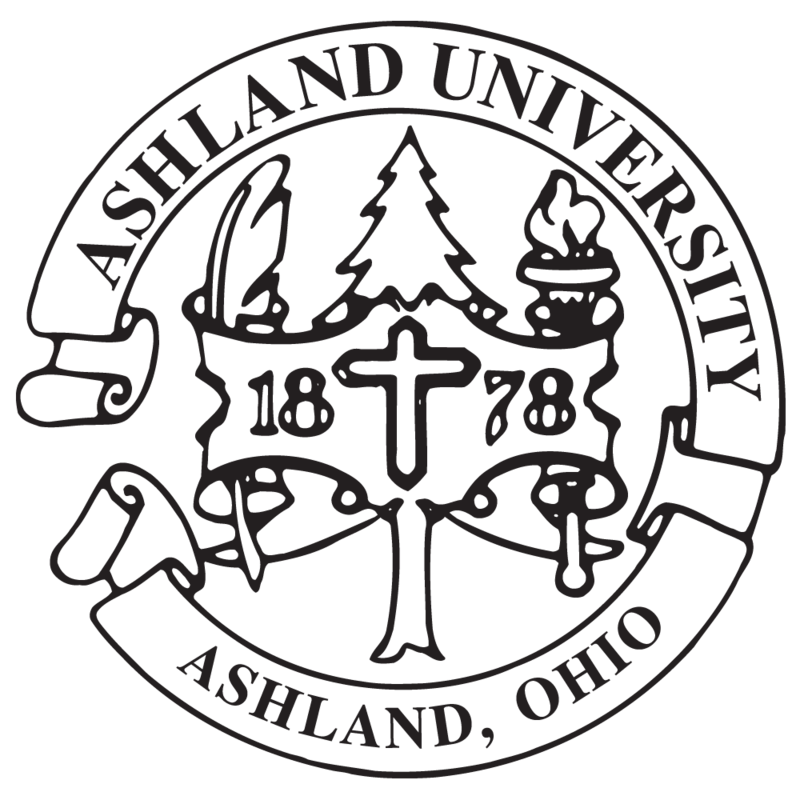 This option is for individuals who wish to apply to a master's or doctoral degree program at Ashland University. Those seeking personal development, professional growth, or the pursuit of a topic of intellectual curiosity (Guest: Non-degree). Bachelor's Plus Initial Teacher License Program. In order to assure success with the online submission process, please note these system requirements for your computer. Additional information can be found on the Welcome page of the application itself. There is a $30 nonrefundable application fee. The fee is $50 for seminary master's applicants and $50 for international applicants. You will be asked to pay and choose a form of payment upon completion of the online application. If you are a former degree-seeking Ashland University graduate student applying for a new program, or if you are applying as a Guest: Non-degree student, the fee is waived.